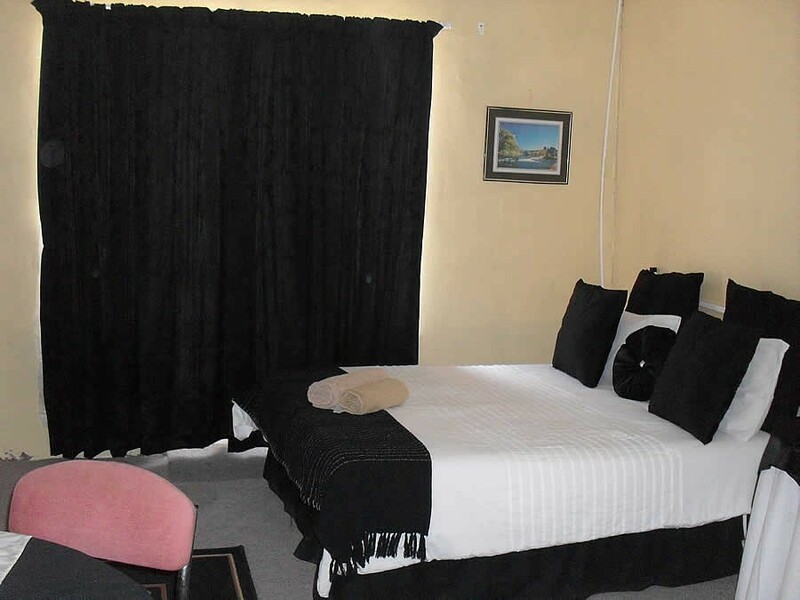 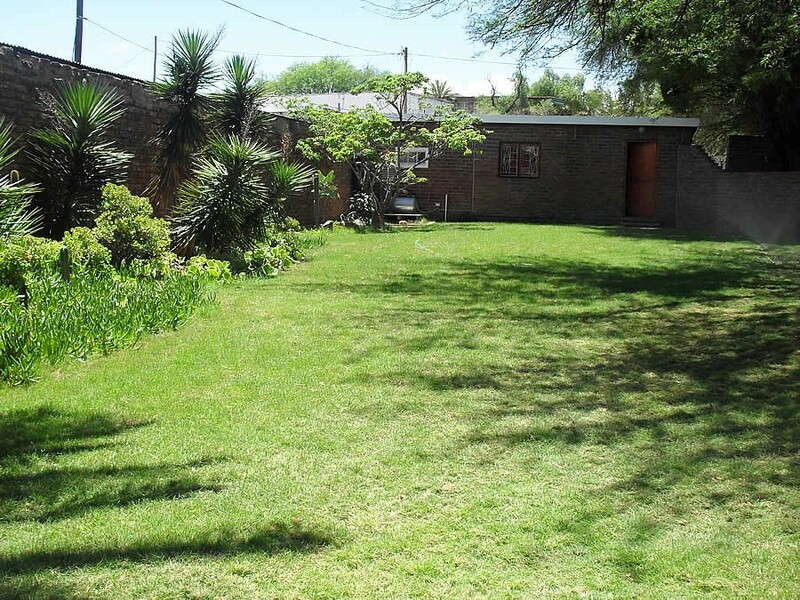 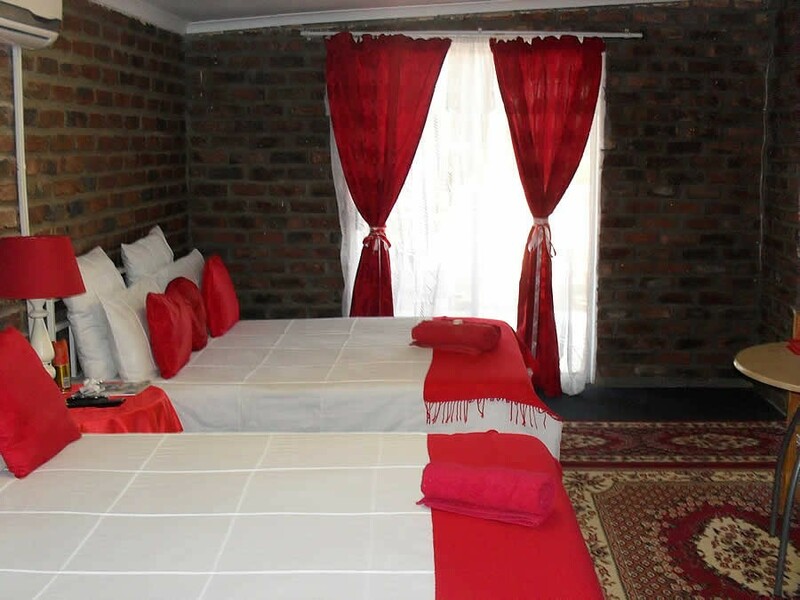 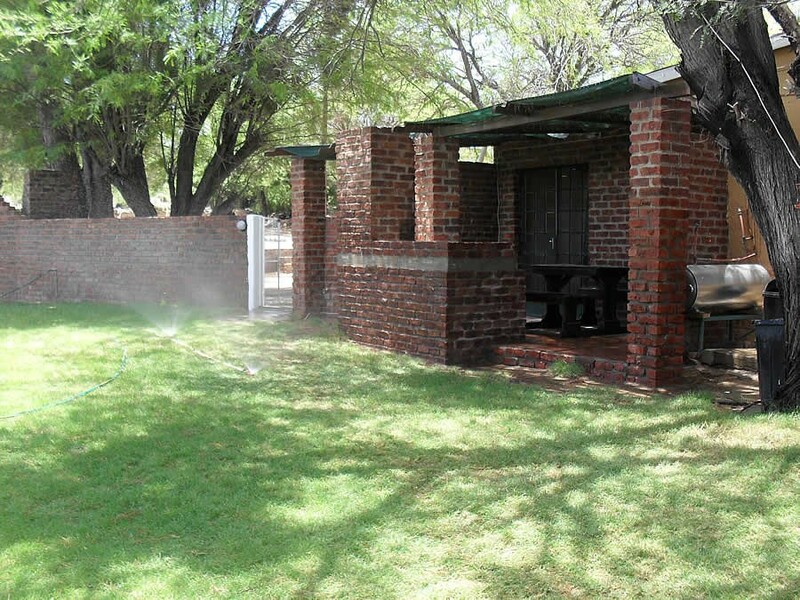 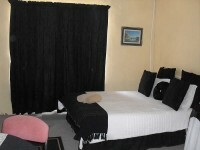 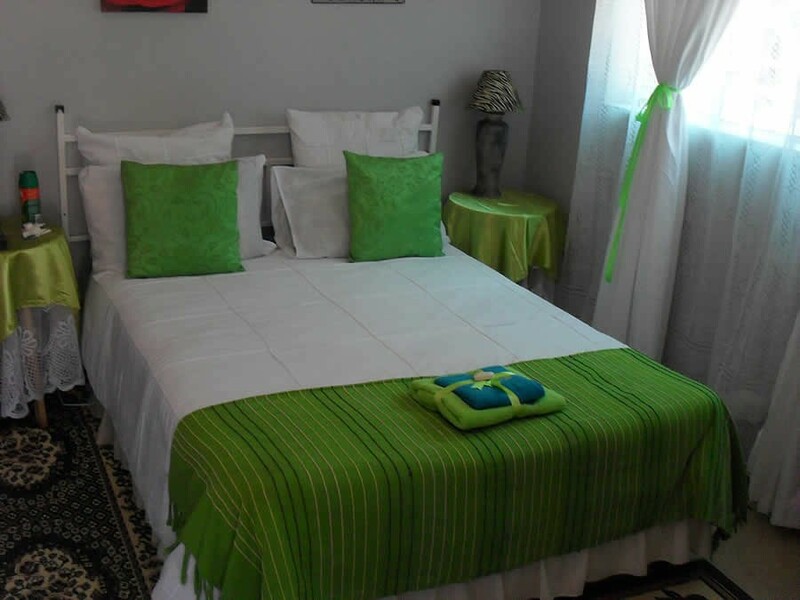 Lorraines Guesthouse is a convenient and very affordable place to stay in Jansenville offering a variety of accommodation. 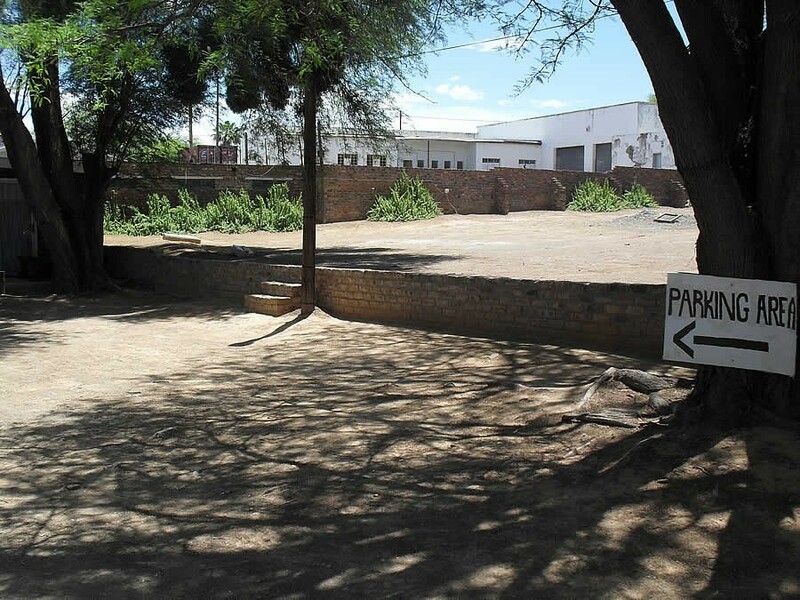 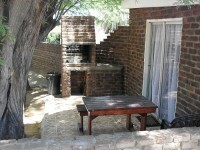 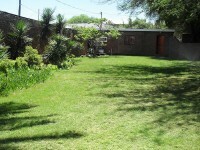 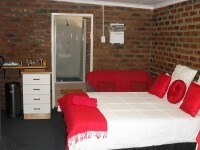 A two bedroom flat complete with kitchen, bathroom, lounge, DSTV and a braai. A bachelor flat with bathroom, kitchenette, DSTV and a braai. 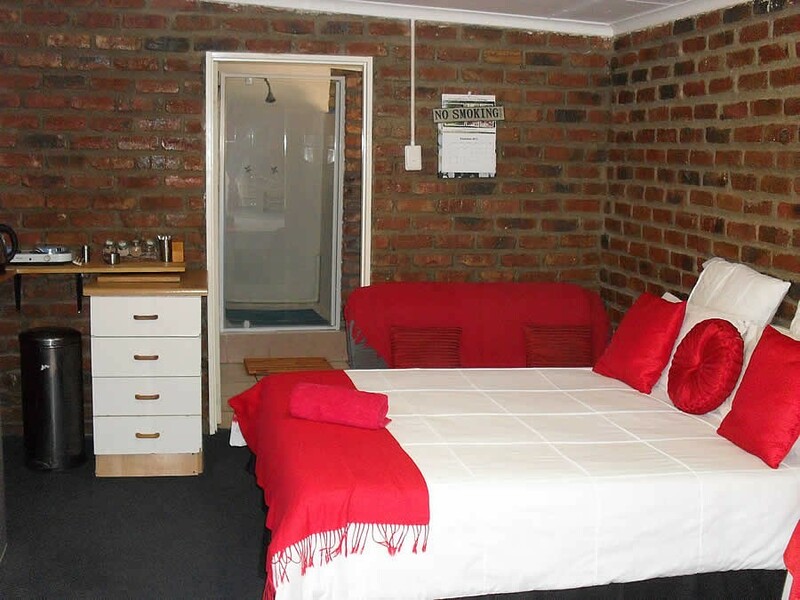 A single bedroom with bathroom, braai and DSTV. 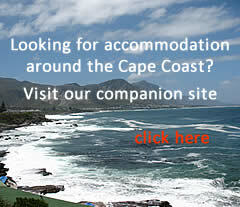 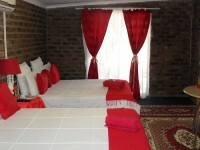 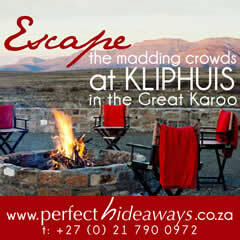 Accommodation can be on a self catering, bed and breakfast or dinner, bed and breakfast basis. At the 4-way stop in Jansenville, turn left. 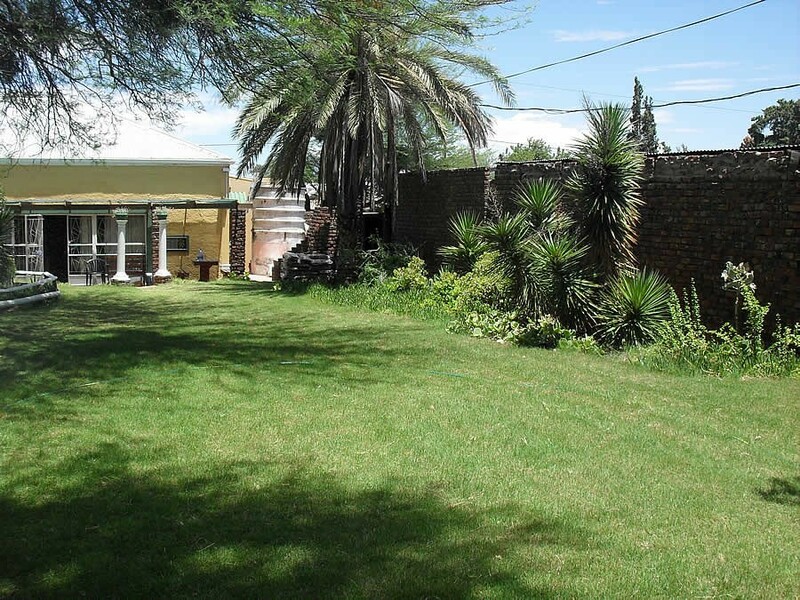 Lorraine's Guest House is situated on the lefthand side (yellow building). 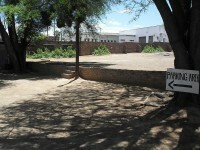 at the 4-way stop in Jansenville, turn right. 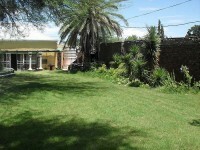 Lorraine's Guest House is situated on the lefthand side (yellow building).